LEGO Jurassic World is the first video game where players will be able to relive and experience all four Jurassic films. 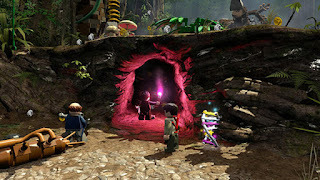 It is set to be released on June 12, 2015 for the Xbox One, all-in-one games and entertainment system, the Xbox 360 games and entertainment system from Microsoft, PlayStation 4 and PlayStation 3 computer entertainment systems, PlayStation Vita handheld entertainment system, the Wii U system from Nintendo, Nintendo 3DS hand-held system, and Windows PC. 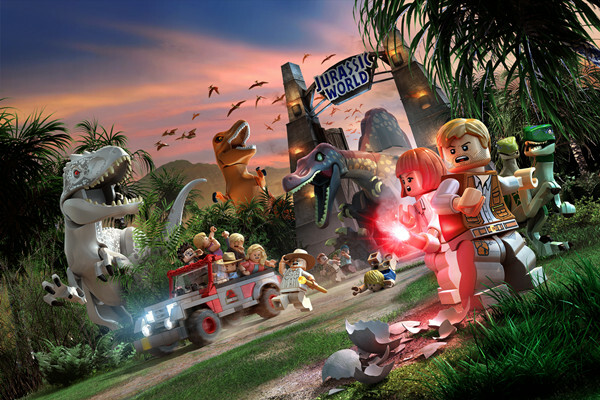 Follow the epic storylines of Jurassic Park, The Lost World: Jurassic Park and Jurassic Park III, as well as the highly anticipated Jurassic World. The game will include a main storymode as well as a free roam portion. 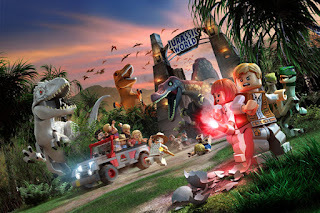 The thrilling adventure recreates unforgettable scenes and action sequences from the films, allowing fans to play through key moments and giving them the opportunity to fully explore the expansive grounds of Isla Nublar and Isla Sorna. 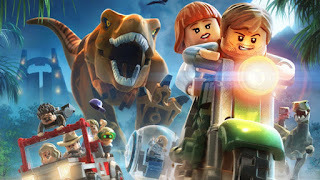 The player will have the choice of more than 100 playable characters, including more than 20 dinosaur species and also Mr. DNA (a cartoon character featured in the first film).